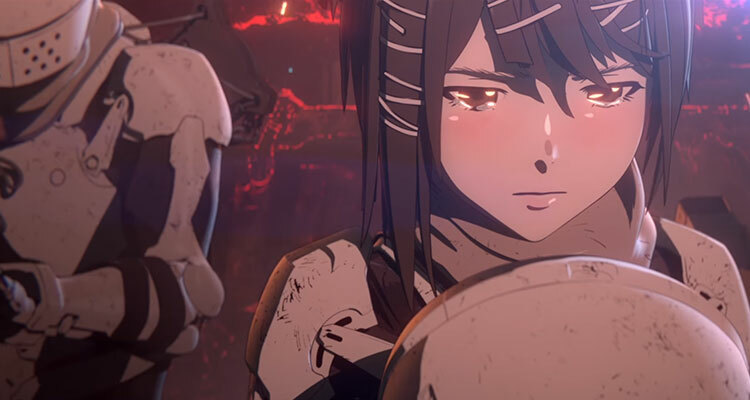 In a rather surprising announcement Manga Entertainment UK have revealed that they have acquired the UK Dsitribution rights for the Netflix original CG animated film BLAME!, which is a feature length adaptation of the manga series of the same name by Tsutomu Nihei, within the UK later this year. Synopsis: In the distant technological future, civilization has reached its ultimate Net-based form. An “infection” in the past caused the automated systems to spiral out of control, resulting in a multi-leveled city structure that replicates itself infinitely in all directions. Now humanity has lost access to the city’s controls and is hunted down to be purged by the defense system known as the Safeguard. With a remaining enclave known as the Electro-Fishers facing extinction and all escape routes blocked, the sudden arrival of Killy the Wanderer, on his quest to find a human who possesses the Net Terminal Gene, is the village’s only hope. BLAME! is scheduled to be available on DVD and Blu-Ray form the 28th May 2018 within the UK with further release details to be confirmed in the coming months. For the time being BLAME! is available to stream on Netflix.